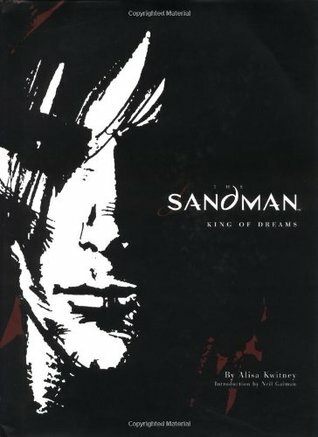 Sign into Goodreads to see if any of your friends have read The Sandman. Hi mai, this book's actually like an overview of the whole 11-volume of the Sandman Graphic Novel series. Murag a good introductory to new readers and a recollection for old fans. I don't know if they still have it available, kay I bought this timing gi-sale sya!